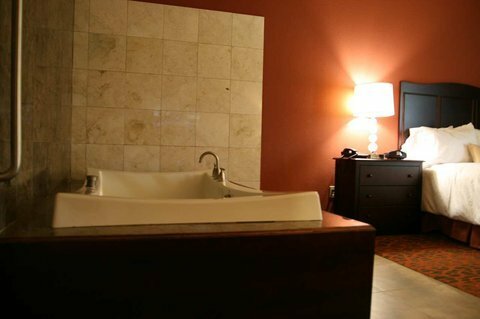 Best Western Las Palmas Inn от 0 руб. 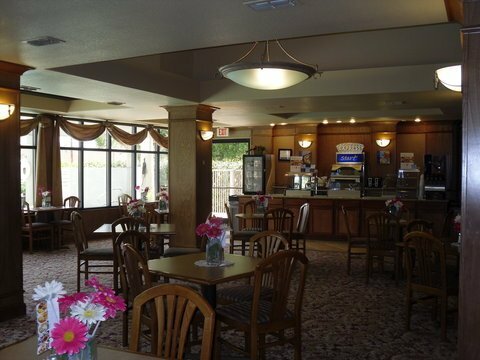  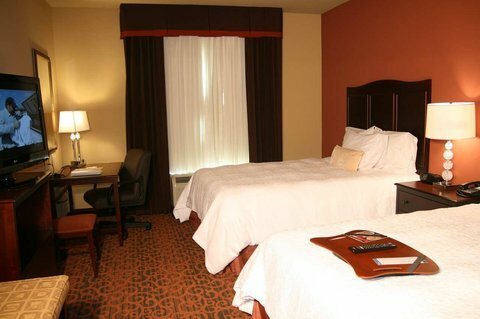 Comfort Inn Near Medical Center от 0 руб. 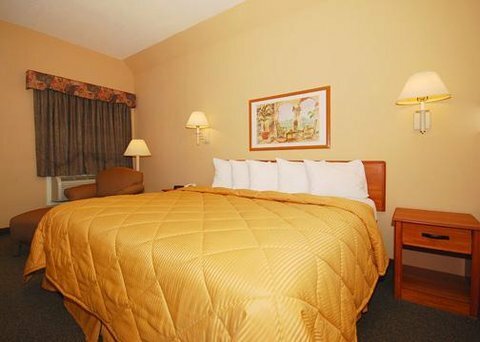 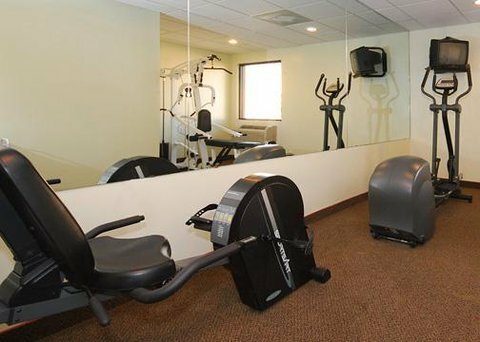 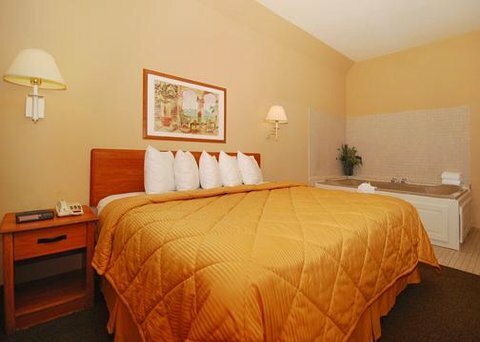 Hampton Inn & Suites Mission от 0 руб. 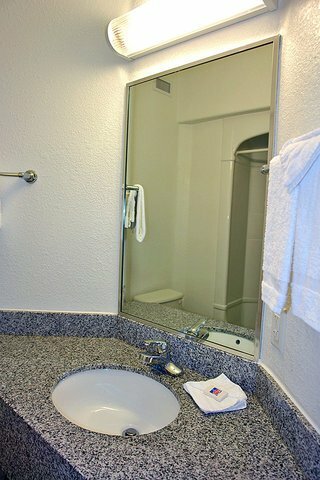 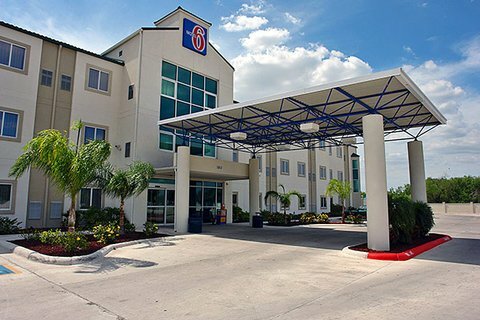 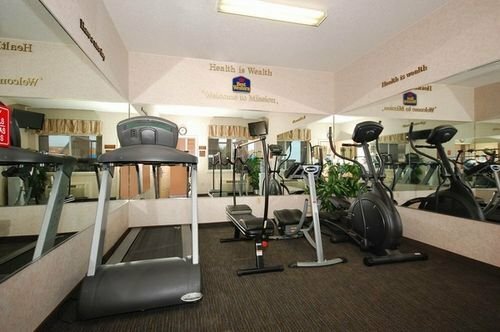 Holiday Inn Express Hotel & Suites Mission-McAllen Area от 0 руб. 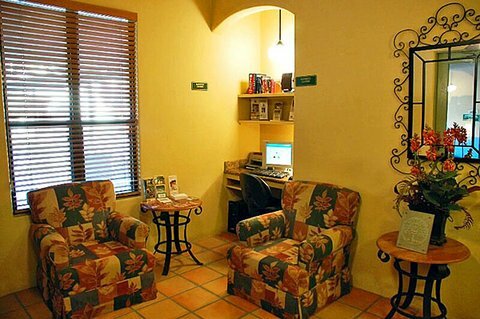 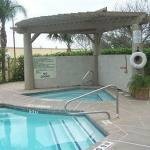 La Quinta Inn & Suites Mission at West McAllen от 0 руб. 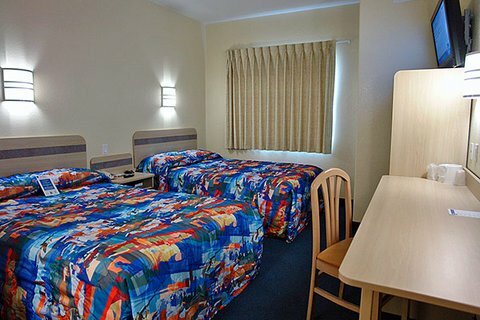 Motel 6 Mission от 0 руб. 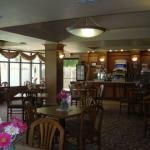 Palace Inn West Oaks от 0 руб. 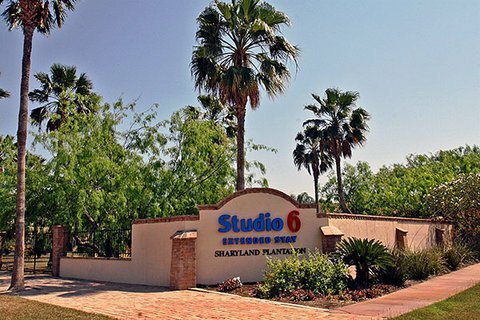 Studio 6 Mission, TX от 0 руб.